At KFL quality is of utmost importance, all our efforts and developments are done with quality at its core. We strive to provide total customer satisfaction through excellence in product and process development, a proactive approach towards quality issues and quick responses to our customers. 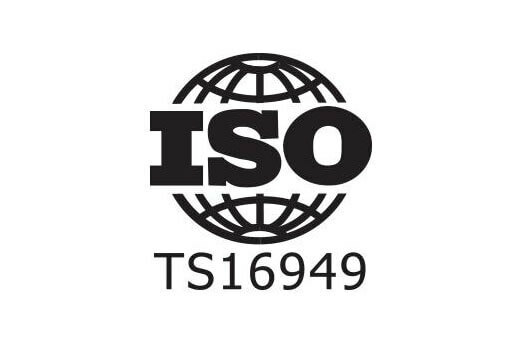 Our quality systems have been designed to comply with the latest automotive quality system standard, TS 16949. Skill and competence enhancement in terms of professional and technical skills has been the key initiative. Our efforts to being in world class quality practices with zero defect mentality only reiterate the fact that we are totally committed to quality and customer satisfaction.